Microsoft's simply offering too much value in its console and mobile versions for the average consumer to wrestle with the PC edition. If you still think Minecraft is a PC game—well, you’re flat wrong. According to new numbers released by Mojang and Microsoft, the original version for the PC is the least popular platform, in almost every region worldwide. 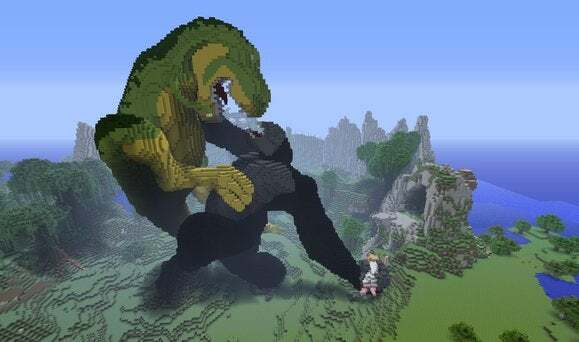 Microsoft said Thursday that Minecraft has sold more than 106,859,714 copies to date across all platforms—which would represent the twelfth most populous nation in the world, right behind Japan. Four copies have even been sold into Antarctica. But if you dig into Microsoft’s numbers, they reveal that far, far more users are buying Minecraft on platforms other than the PC. 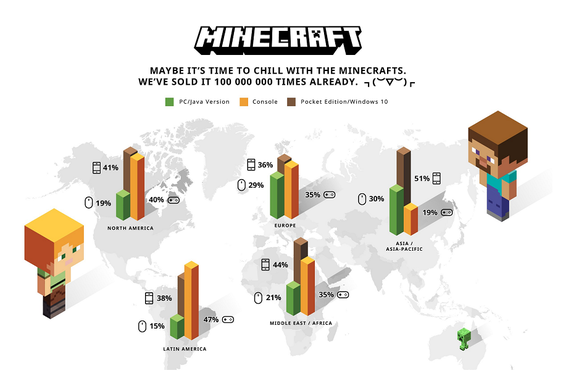 In fact, in the United States, the number of traditional copies of Minecraft sold on the PC is just 19 percent. Console sales represent 41 percent, just topping the 40 percent of users who have bought the Pocket Edition for mobile and the UWP version of the game. That’s much the same worldwide, too. Minecraft simply isn’t a PC game any more, according to Microsoft’s latest numbers. Why this matters: For many years, Minecraft offered elements of the game on the PC that simply weren’t available elsewhere, with mods and shared servers being the chief appeal. Mojang and Microsoft also prioritized the PC, launching new features (special “redstone” blocks, potions, new enemies and skins) on the PC first, and then later porting them over to other platforms. 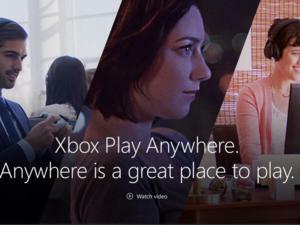 Over time, some of these key PC-centric features have been pushed to other platforms. Today, Minecraft’s console and mobile versions might not offer quite the same flexibility, but they’re a good compromise. This all might come as a surprise to PC gamers, given that Minecraft was one of the games that, for a while, was synonymous with the PC. From 2009 to 2011, Minecraft existed solely on the PC as pre-release software, gaining an audience by word of mouth. Creator Markus “Notch” Persson also committed to offering the full version of the game to those who purchased it while in its beta state. When you think about how Microsoft now pushes apps and services like Outlook or Cortana across multiple platforms, Microsoft’s purchase of Mojang for $2.5 billion in 2014 makes much more sense. But it also highlights the rocky road that Microsoft’s business will bump over as it tries to make its UWP vision a reality. Take pricing, for one. Microsoft charges $26.95 for the traditional PC version of Minecraft, $19.99 for the Xbox One version, and just $6.99 for the Pocket Edition app and similar versions on mobile platforms. (Microsoft charges $9.99 for the Windows 10 Pocket Edition.) That itself is helping to drive gamers to the other platforms. Microsoft’s cheaper Pocket Edition offers much of the same Minecraft experience for far less. 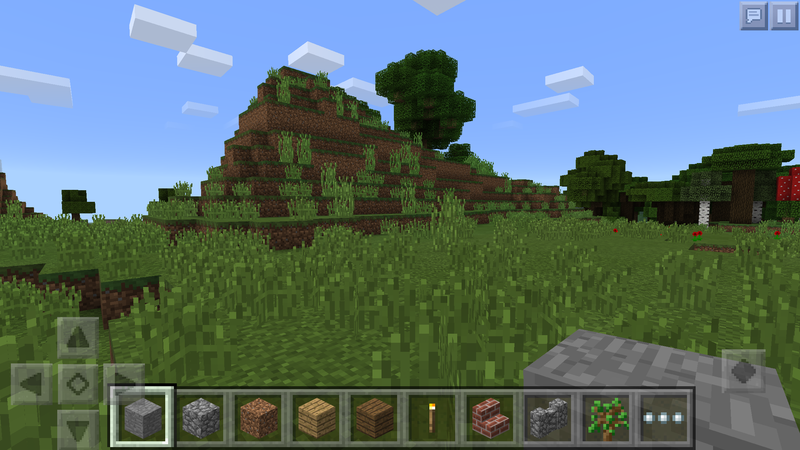 Mojang also added cross-platform play to Minecraft via a 2015 update, allowing Pocket Edition players on PC, iOS, Android, or Windows Phone to play together on a local network or five PC players to play together over Xbox Live. But so far that cross-play capability has eluded the original Java-based version of the game, and saved games still can’t be shared among platforms. There are now essentially three major, incompatible versions of Minecraft: the legacy PC edition, the console versions, and the new UWP/mobile apps. In many ways, that’s evidence of the messy, messy legacy that Microsoft must deal with as it tries to unify decades worth of apps under its new Windows 10 banner, especially with initiatives like Project Centennial. While Win32 apps like Minecraft were written during a more freewheeling time when they could be modified at will, Microsoft’s UWP apps under Windows 10 sacrifice that flexibility for compatibility across as many platforms as possible. 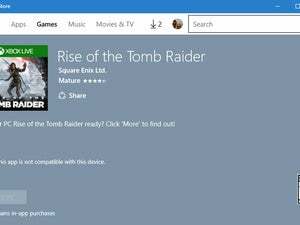 Now Microsoft is working to bridge the gap between old and new with pledges to allow some mods, frame rate counters, and the like in UWP apps. 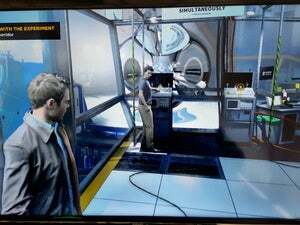 But the only recent modifications to UWP apps like Quantum Break have been tweaks to allow them to work with GSync and FreeSync monitors. Eventually, Microsoft may be able to strike a balance between the flexibility of modifications and allowing a consistent Minecraft experience across multiple platforms. But for now, gamers appear to be simply throwing up their hands and moving on.